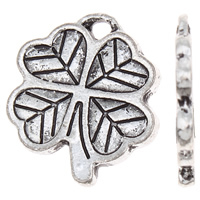 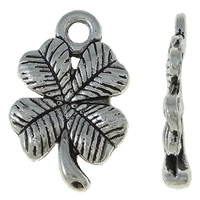 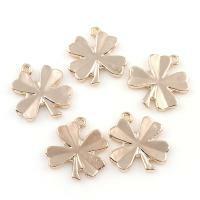 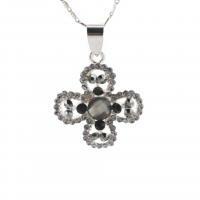 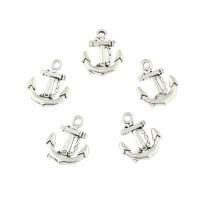 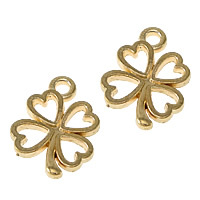 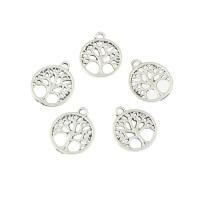 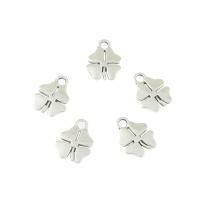 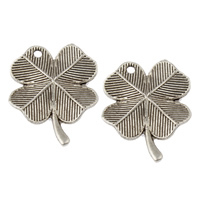 - In this category you will find various zinc alloy clover pendants. 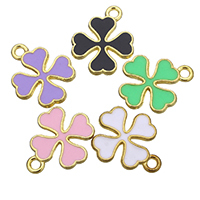 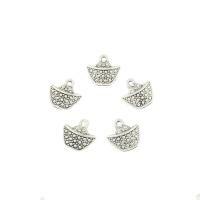 They are in many effects such as with rhinestone with enamel plated etc. 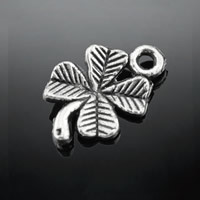 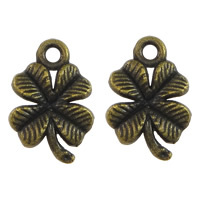 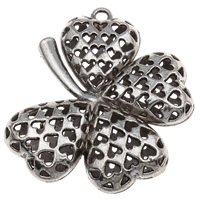 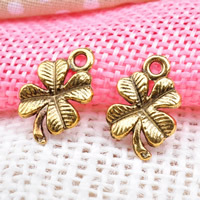 Welcome to visit Beads.us and find these clover pendants. 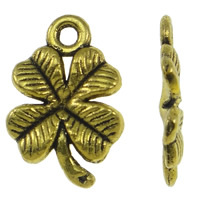 Copyright © 2019 Beads.us All rights reserved.